What comes to your mind if you hear the word February? I choose Blue! Why? 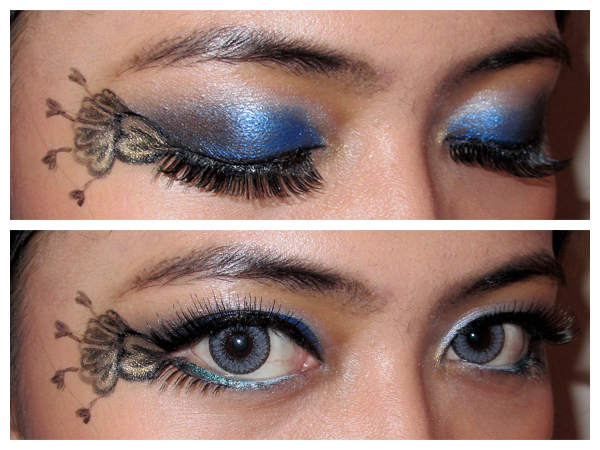 Because blue is the color of ocean & sky. Both of it is an unlimited space! That is the meaning of love for me, unlimited! I also create some heart lace outlines to make it more romantic. So.. 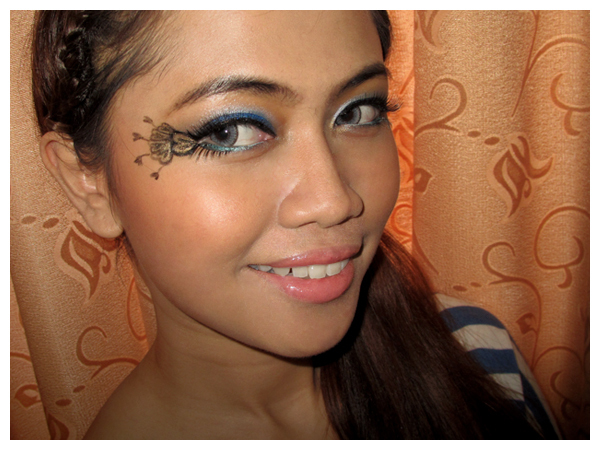 This is my "Lovely Lace" look for IBB Feb 2013 Make Up Challenge. 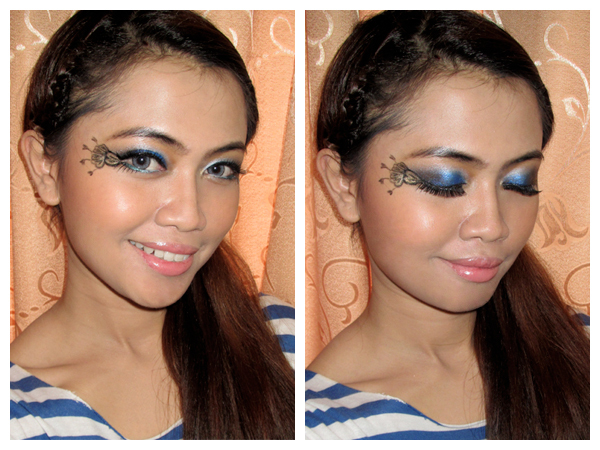 Valentine look without pink at all.. 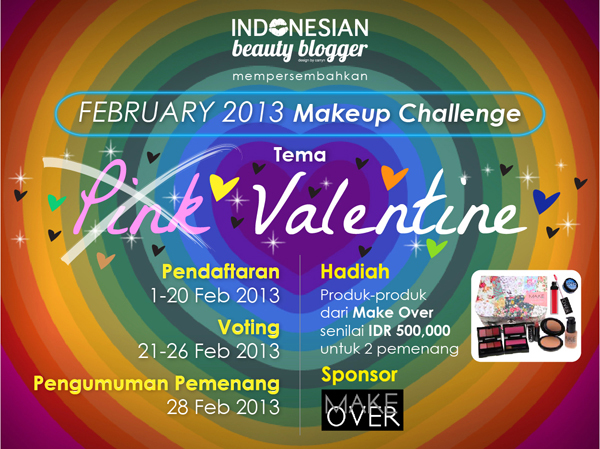 There are 2 Make Over products worth IDR 500,000 each for 2 winners!! Cantik dan kreatif banget kak.